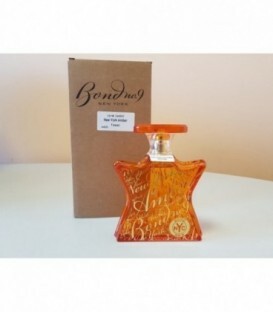 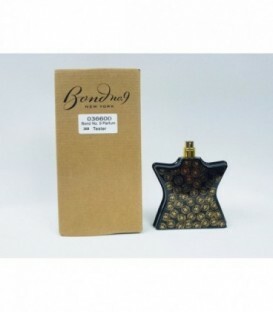 BOND NO.9 NEW YORK AMBER 100 ML EDP TESTER ! 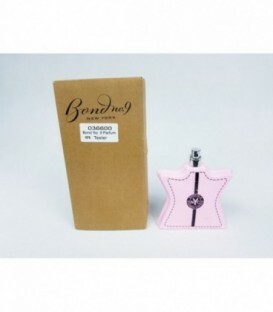 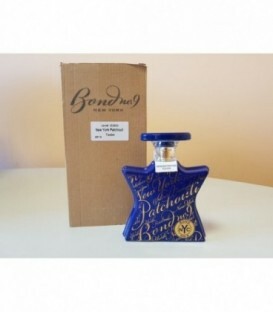 BOND NO.9 NEW YORK PATCHOULI 100 ML EDP TESTER ! 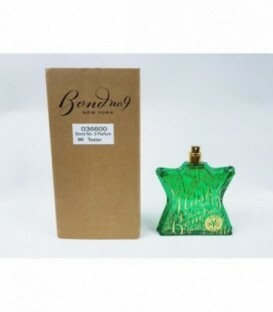 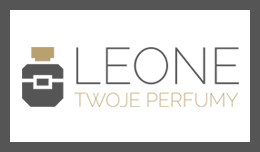 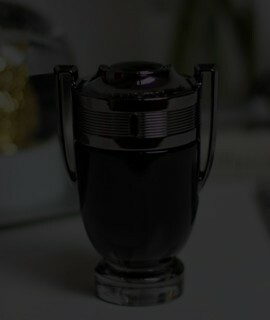 BOND NO.9 NEW YORK SIGNATURE 100 ML TESTER ! 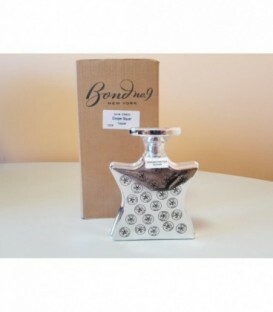 BOND NO.9 THE SCENT OF PEACE FOR HIM 100 ML EDP TESTER ! 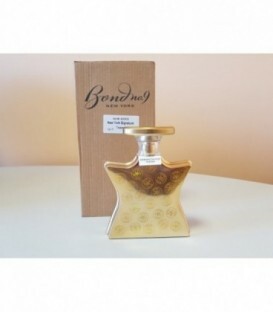 BOND NO.9 WALL STREET 100 ML EDP TESTER !